I can’t believe it’s almost July! This beautiful, amazing summer is flying by. And now that it’s nearly July (ONE more day, ack! ), that means Fourth of July is right around the corner. 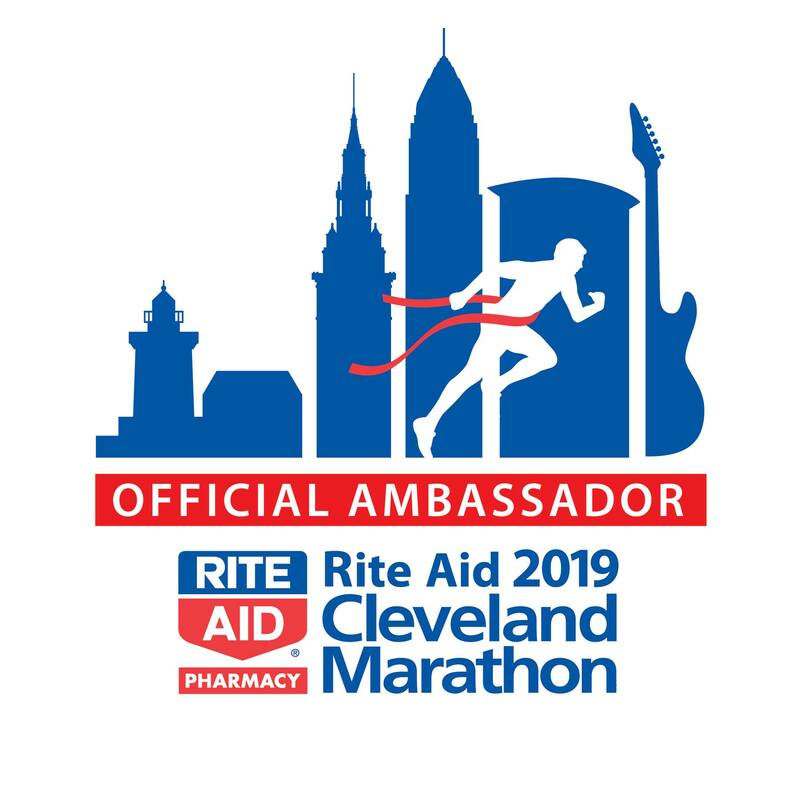 It’s a pretty fun holiday for me in Cleveland, we tend to spend the day with B’s family who lives pretty much on the lake and enjoy a cookout, live music and fireworks along the water. Oh, and of course some delicious food. I love Fourth of July themed goodies. 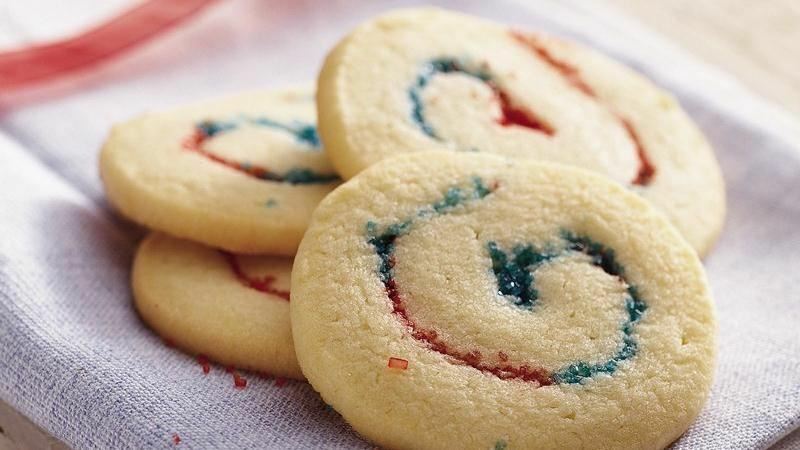 Red, white and blue cookies, cupcakes, and more. 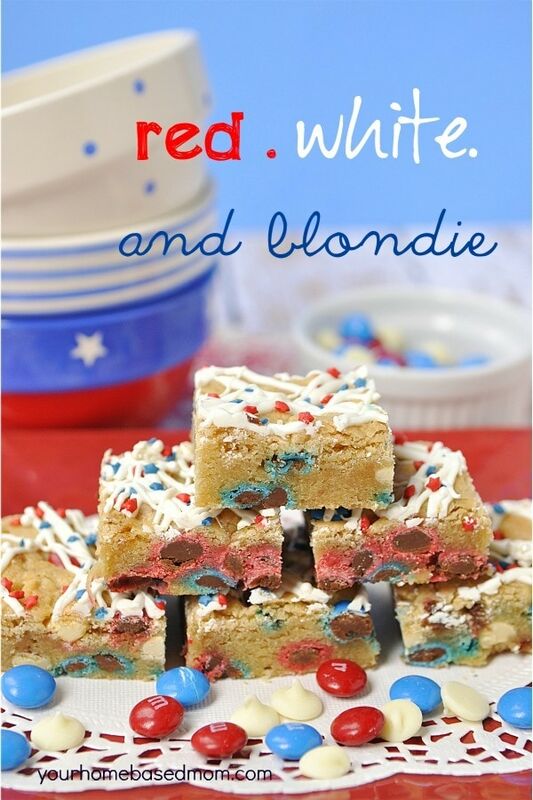 Here are a few Independence Day recipes I’m eyeing and would love to bake – if only I had all the time in the world AND endless mouths to feed! Don’t those look amazing? If you could pick just one of those, which would you make? Come on, help me – I can’t decide – I want to make them all!! 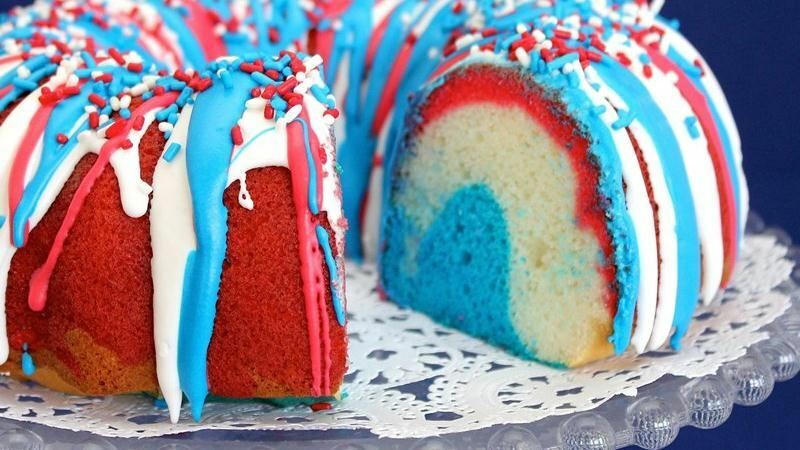 I like the look of the Patriotic Bundt Cake. 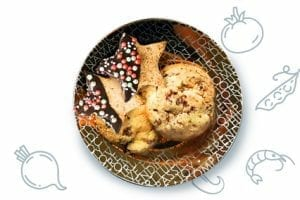 Me too – it looks so festive AND delicious!